Axel's - Mendota offers parking in our private lot and street side parking as well. All You Can Eat Snow Crab Legs every Tuesday night. AXELS Mendota has two private dining spaces. The Sun Room can accommodate up to 50 guests and the Mendota Room can accommodate up to 75 guests. Please call 651-237-9439 or email events@axelsbonfire.com to get more information. It is our passion and way of life to provide exceptional service to our guests. In order to provide the superior service we expect for our guests, we begin by creating a warm, and respectful environment in which our team members can thrive. Service is not a one-time effort. It is a way of life. 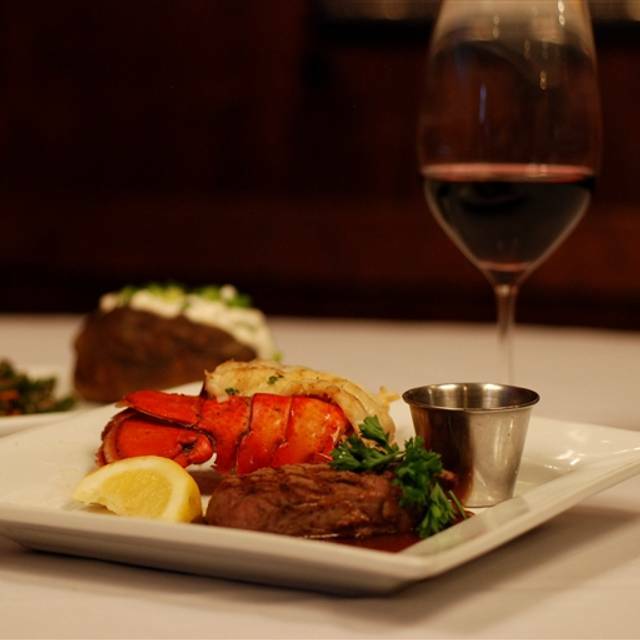 Axel's River Grille is a casual fine dining establishment offering grilled steaks, chops, & seafood. As well as pastas, salads, and fresh in house made soups and desserts! Axel's offers THE best Walleye in town. This is the place where people come by choice, not chance. Axel's also offers a large selection of fine wines, including a reserve list. Also offering a scotch and whiskey selection like no other. Come out and indulge in a drink list that features the most unique and flavorful libations around. Come and relax in our classy yet casual dining room or our bar area, where you will be met and served by our professional, knowledgeable and fun staff. Axel's Restaurants "Where traditions and memories are made"
Join us for our annual Easter Brunch Buffet from 9am-3pm featuring Axels Signature Items, Traditional Breakfast Dishes, Hand-Carved Prime Rib and Ham, plus so much more. Oh, the Easter Bunny will be here as well. One of my favorite US restaurants. The Walleye with wild rice is exceptional! Excellent service from Patty. The waitress (Sherry) was outstanding and it was the best "All you can eat crab legs" I've ever had and we had a group of seven that all enjoyed Axel's. We were pleasantly surprised that it was All you can eat Crab night! Molly was a great waitress and kept our plates full! Was loud w a table of 15 next to us. Sherrie our server was great. She was always there before we needed her and with a wonderful atitude the whole evening even though she was very busy! Had a wonderful meal which was perfect (all you can eat crab on Tuesday)! Food and service are always consistent. Excellent value. Would suggest adding garlic green beans to the menu....we order them and they are outstanding! Absolutely fabulous. A classic. We will be back. Highly recommended. We had reservations for our entire family for my son's birthday. Our reservations were at 6pm. We arrived to find the restaurant closed. You had my email address-you did not inform me of the closing via email. You had my phone number-you did not inform me of the closing via phone. Your establishment ruined my son's birthday. There we were in the parking lot and the restaurant was closed. This is totally unacceptable. An apology is expected - but that will not help the total disappointment my family experienced. From the moment we walked in the service was fantastic. 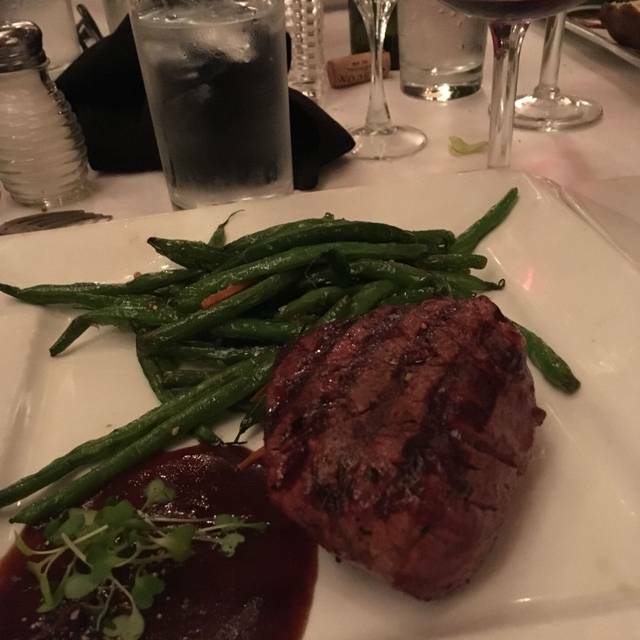 Terry, our server went above and beyond to make my mom's 70th birthday dinner unforgettable. The food was perfectly prepared. We will definitely be back! This is one of my favorites places to go. I love their environment and the food is remarkable!!! 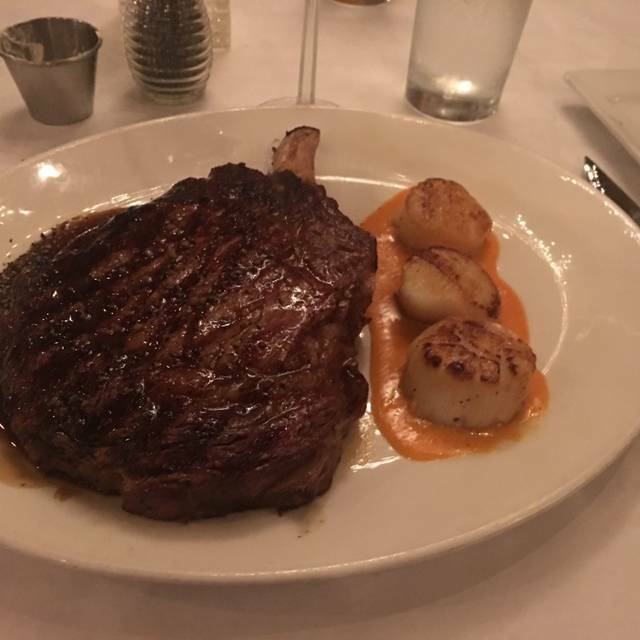 This past Saturday evening we chose Axel's to celebrate our 47th wedding anniversary and they did not disappoint! 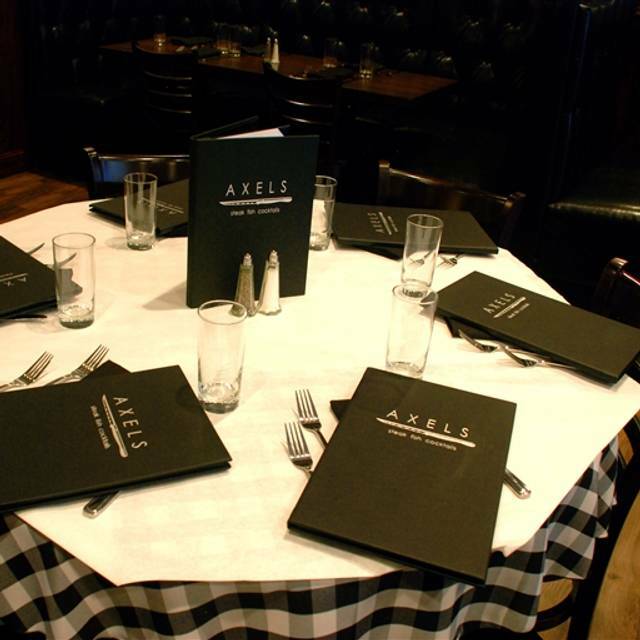 I am an Event/Meeting planner and have suggested Axel's many times over the years to our Executive Director to bring Trustees, or guests to your restaurant. We come as often as possible.... It is always good....very nice staff and wonderful martini's. 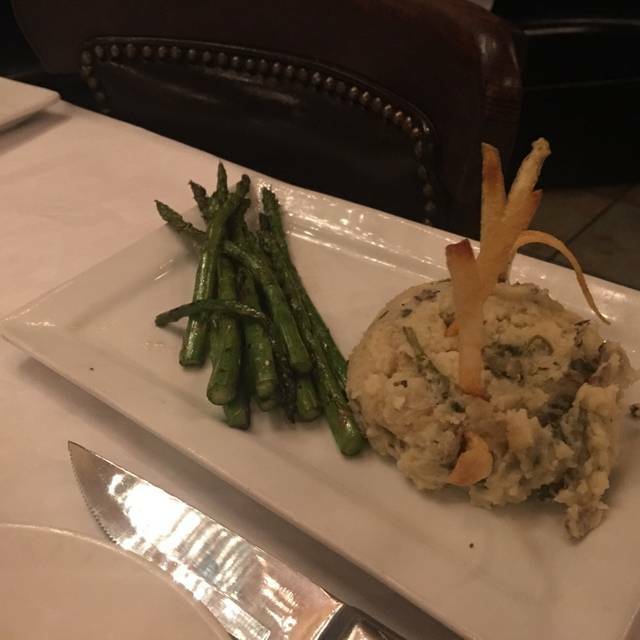 We have a ladies night out once a month and I just chose Axels this month to meet for dinner and we all loved it. Thanks Axel's!! We love this place. So nice inside and the food is great. They really treat you special. Highly recommended! 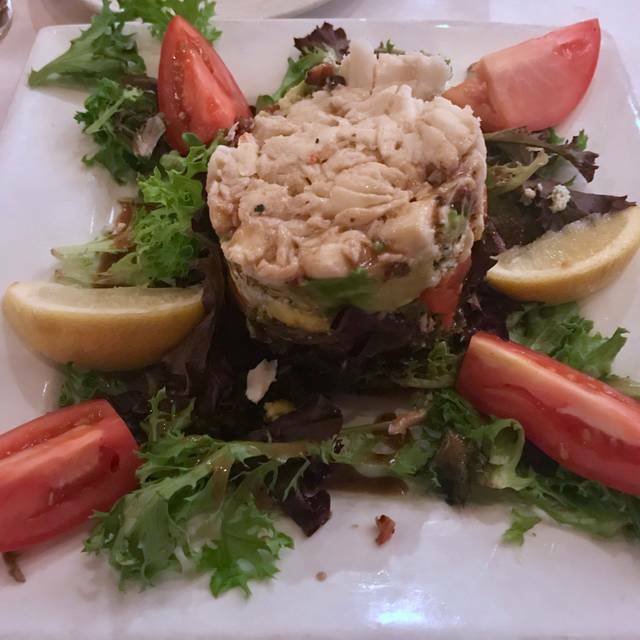 We have celebrated many occasions at Axel's River Grille and have not ever been disappointed. They have an excellent menu, great service and the food is always top notch. Wonderful time...Great service! We will be back soon. Been a few years but great to be back! Great bar & dining areas. Food, service and drinks as good or better than I remember!! The restaurant was very, very crowded, and thus, quite loud, but that was to be expected on a Friday evening. The service was exceptional, given any circumstances, much less in that crowd. The food was excellent and there was a lot of it, enough for a second meal for each of us on Saturday. We have been there often and are never disappointed. As always, Axel's knocked it out of the park. 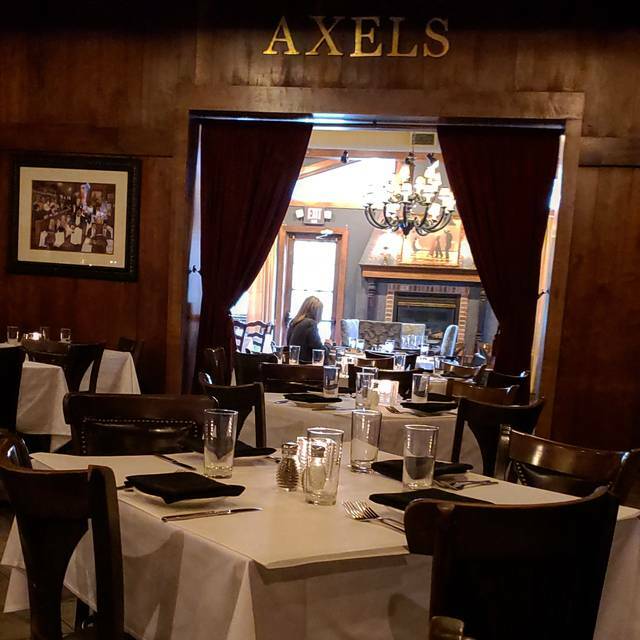 I've visited Axel's somewhat infrequently for at least 15 years, but I always get quality food, service and ambiance. A staple if there ever was one. We entertained a customer from New Jersey who had never had walleye or knew what a popover was. He kept saying how good the food was and that "we really know how to do it up" in Minnesota. Was greeted in a friendly manner, server Becka was attentive, omelet tasted good but was overdone and why are the popovers soggy? They used to have a crispy exterior. Tasted like they were warmed in the microwave -sad. The worst brunch ever. Dry poached eggs, crab cake that was all bread and horrible tasting hollandaise sauce. Such a waste of money. Great food as usual. BUT, I wish that there was a designated area for families with children. If I'd known we were going to seated in a space with kids, I would have opted for a different table. When we pay premium prices for a nice meal out, we do NOT want it spoiled by loud, screaming kids! Always reliable. Very busy but other staff stepped in to help our server. The only negative is the popovers are a little over cooked. I recommended Axel's for Crab Night to my work group. I have been there a few times before and always had good service and good food. The food was good but the service was slow. It was disappointing. A group of us went here for lunch on a Monday. The Lunch Trio was a hit as all of us had that. You get your choice of a salad, a cup or soup and a smaller dinner entree for only $15. We will be back. wife wine samples so she could best select the one that went best with her entree. Looking forward to going back when the weather is warmer and we can enjoy the outdoor patio. A few bones in the walleye but overall very enjoyable. We will return. 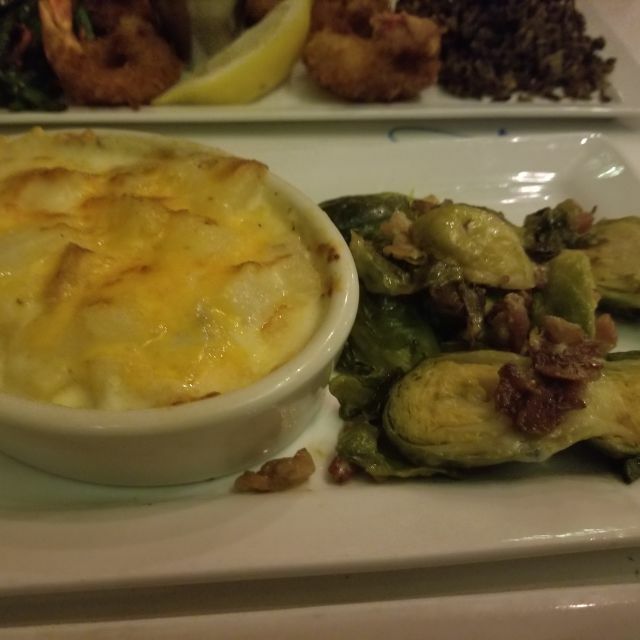 We always enjoy coming to Axels for the good food and service. Atmosphere adds to our experience. Cobb salad is the best. Shrimp risotto was fair. Steak was very good. Ask for Jill, you will not be disappointed. Had the steak, came out perfect!! Will be back. It was our son’s birthday and our server made him feel very special! Crabby Tuesday! This is the best spot for all you can eat Snow crab legs. Greta is the most amazing server and always has the best friendly attitude. Everything was fine- I felt it was too dark in the restaurant for a Monday at noon. My daughter and I were stuck in Minneapolis due to a snowstorm so asked the hotel for restaurants in the area they would recommend. We chose Axels because they serve lobster and we were celebrating an event. All the food was excellent, the service was wonderful, and we made it safely back to the hotel. Loved everything especially waitress, Terri! Food service and ambiance.